Food provisions will be provided weekly and there is a fully equipped kitchen in your quarters for preparing breakfast and dinners. You and your fellow volunteers will cook as a team (sharing the cooking and clean-up responsibilities). A sandwich lunch will be prepared for you at the visitor centre (this may vary). Accommodation is in the Farmhouse, this is share accommodation (same gender- sharing with a maximum of four people per room). 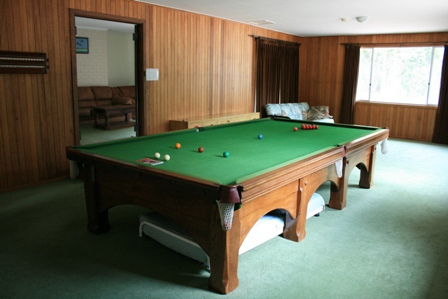 It is a pleasant roomy house with a large Kitchen, lounge, separate dining room and large snooker/games room. The house has two shared bathrooms. There are plenty of DVD's, books, and magazines to entertain you (dvd player has a USB option should you want to bring your own). Rainwater. This building runs on rainwater harvested on site and we ask that guests keep this in mind and use water responsibly. Kangaroo Island has some of the worlds purest rain water. There is an outside BBQ and dining area with plenty of wildlife nearby and just 250 metres from the Visitor Centre. Hiking or good walking shoes. The weather is variable on the Island , nights can be cool, days can be warm, we encourage volunteers to come prepared for both summer and winter conditions. 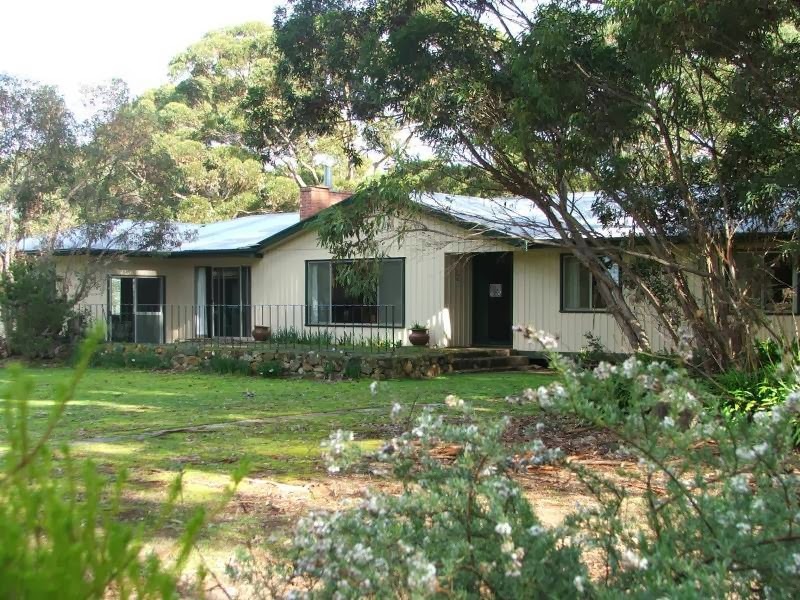 Hanson Bay Wildlife Sanctuary is in close proximity to Flinders Chase National Par , Remarkable Rocks, Admirals Arch and Kelly Hill Caves. Hanson Bay Wildlife Sanctuary is also very close to a breathtakingly beautiful beach where you can either swim or fish. Bush walking is also very popular with various trails nearby. Volunteers are encouraged to visit all of these wonderful sights. Once a week there is an optional trip to Kingscote to reacquaint with civilisation, shops, cafes, galleries, etc. Free Time activities that can be arranged at your cost could include. Please contact us as we sometimes offer discounts depending on the season,the work load and our other needs. Please note all pick- ups from Kingscote are on Thursday at 11 am each week. We can also accommodate volunteer groups. They become involved in larger project activities. Please contact us for more details.